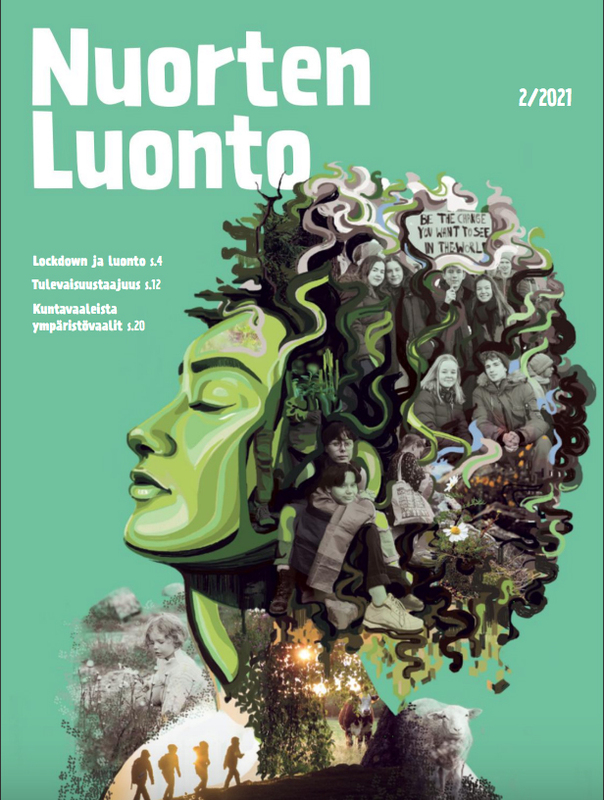 Nature League – Luonto-Liitto in Finnish – is a nation-wide non-governmental nature and environmental protection organization for children and the youth. 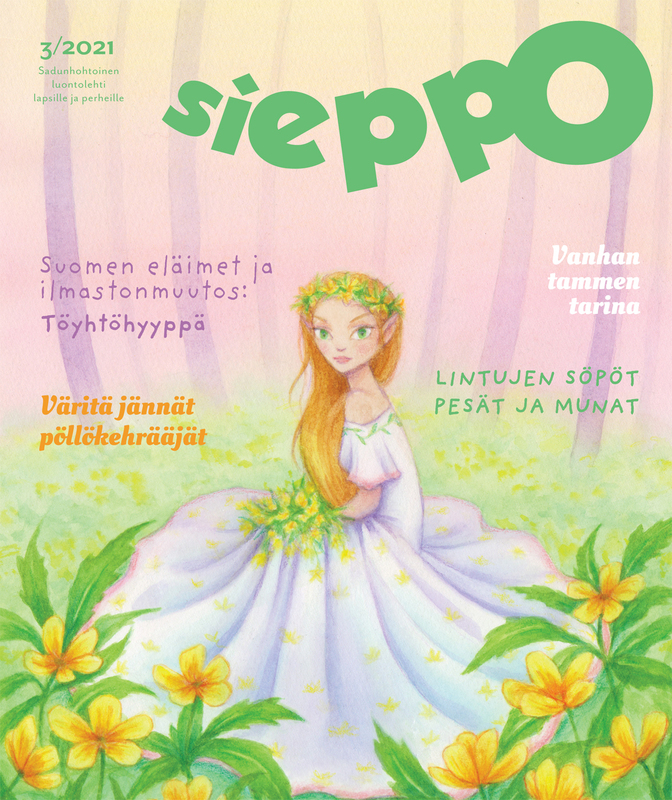 Nature League – Luonto-Liitto in Finnish – is a nation-wide non-governmental nature and environmental protection organization for children and the youth. Most of our members are between 5 and 29 years of age. Our mission is a society where natural biodiversity and the intrinsic value of nature is acknowledged and respected. In order to achieve our goals we offer knowledge, experiences and activities, and create possibilities for young people to influence and participate to environmental decision-making processes. Nature League is one of the few nation-wide environmental NGOs in Finland, and the only one mainly emphasizing youth environmental work. We are both politically and organizationally independent, and the youth organization of the Finnish Association for Nature Conservation (Suomen luonnonsuojeluliitto), the biggest national ENGO in Finland. 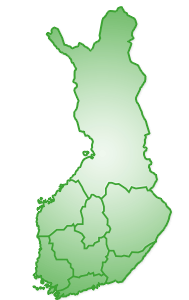 Nature League has circa 7 000 members, eight regional, and two local organizations in Finland. NL organizes circa 30 nature camps annually, targeted for children and youth between 7 and 15 years of age. Most of these camps take place during the summer time. You can join the Finnish Nature League here. A complete list of staff can be found at the contact information page.